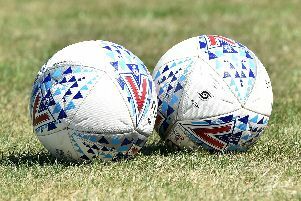 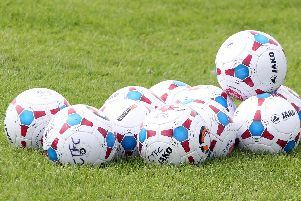 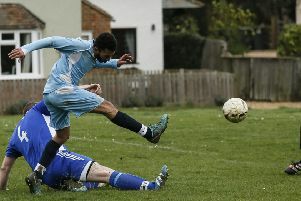 Leighton Town drew for a third game in a row as they were held to a 1-1 draw by high-flying Baldock Town on Saturday. 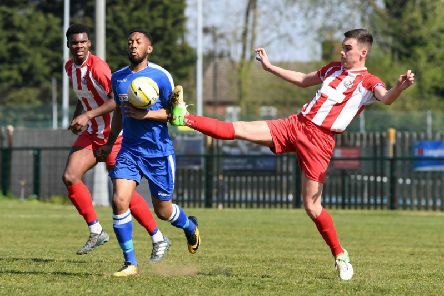 Leighton Town moved into the top half of SSML Premier Division after a crushing 4-1 win on the road at Edgware Town on Saturday. 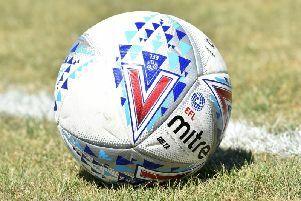 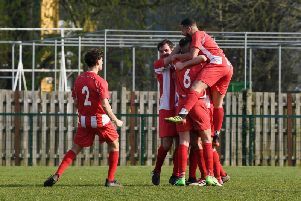 Matt Hall’s dramatic 88th minute goal earned Leighton Town a share of the spoils as they twice came from behind to draw 2-2 with Biggleswade FC at Bell Close on Saturday. 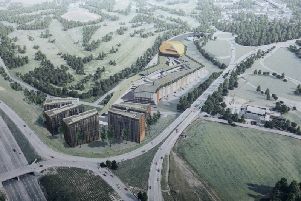 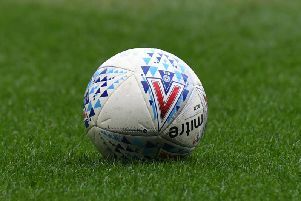 Planning conditions attached to Newlands Park means Luton Town’s scheme is unlikely to have a significant adverse impact on Luton, St Albans and Harpenden town centres, according to the planning officer’s report. 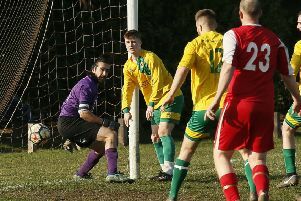 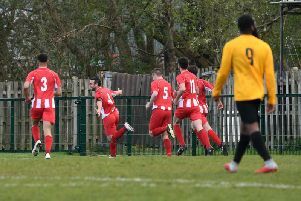 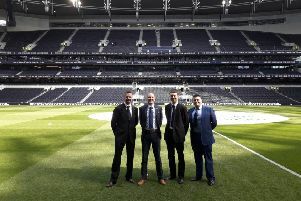 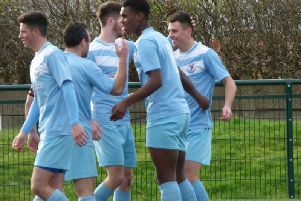 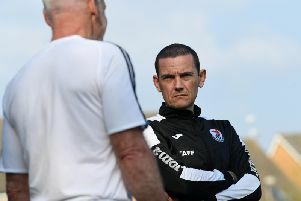 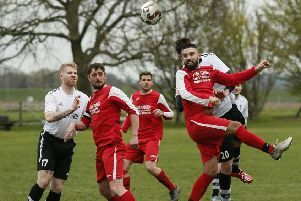 Leighton Town bounced back from the disappointment of missing out on the Bucks Charity Cup final with a 1-0 win over Colney Heath to continue their undefeated league streak.